The social network had offered on-site ad support staff to help political campaigns, including Donald Trump's 2016 run. Facebook said on Thursday it would cut back the on-site support staff that in the past it has provided to political campaigns including President Donald Trump’s in 2016. It also said Facebook employees would still be available to answer questions and provide basic training on how to use the company’s advertising products. Facebook did not rule out the possibility of some in-person meetings in the future but said it planned to keep them to a minimum. Facebook, the second-largest online ad platform after Google, has shaken up how it handles political ads in response to the company’s discovery that alleged Russian agents bought politically divisive ads in the United States before and after the 2016 election. Facebook launched a searchable database of political ads this year and began requiring ad buyers to get prior authorization before running ads with political content. 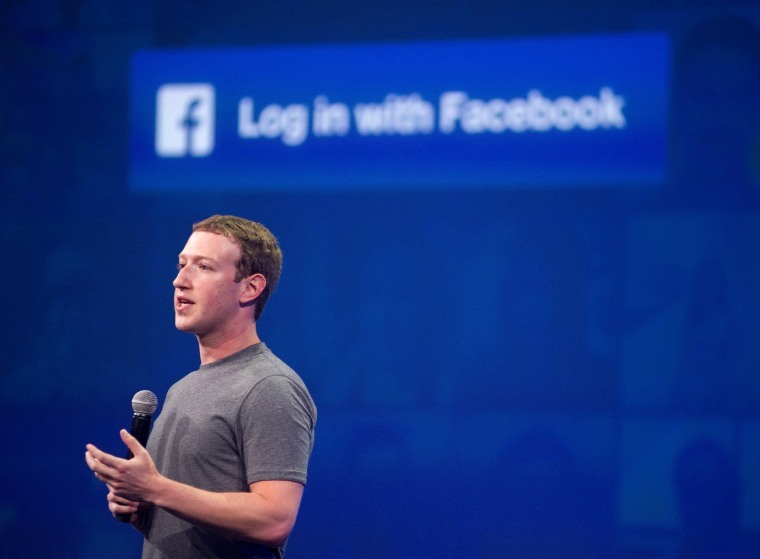 The latest change in Facebook’s plans was first reported by Bloomberg News.